This is Ben Sollee. He is a special guy who plays the cello (awesomely). 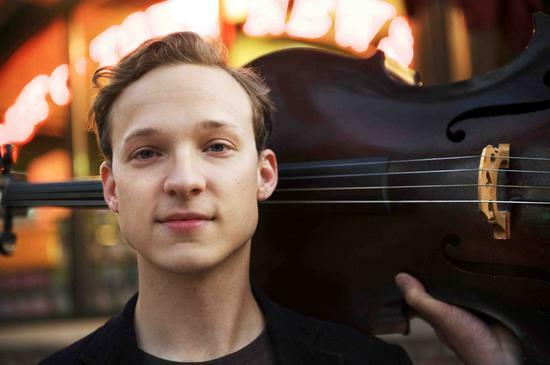 So, I highly recommend discovering Ben Sollee for yourself.